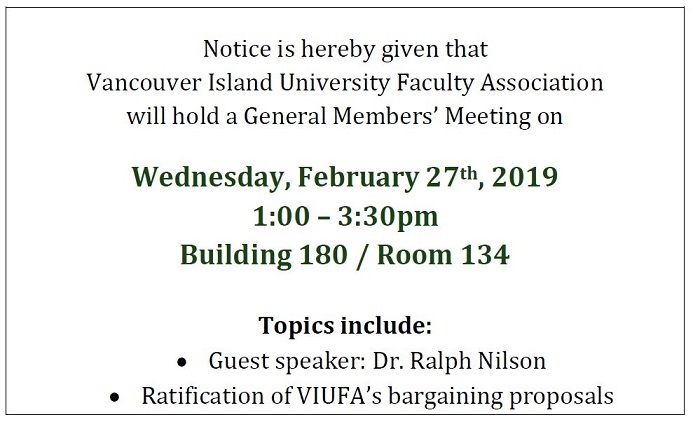 Due to the snow closures this week, there is a scheduling change for the two upcoming General Members’ Meetings. 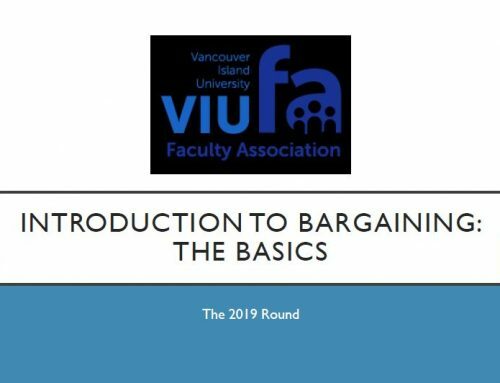 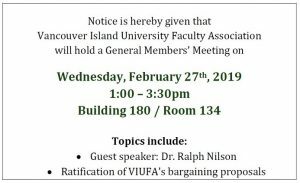 Our February 14th meeting is cancelled, and the ratification of bargaining proposals will take place at the February 27th meeting. 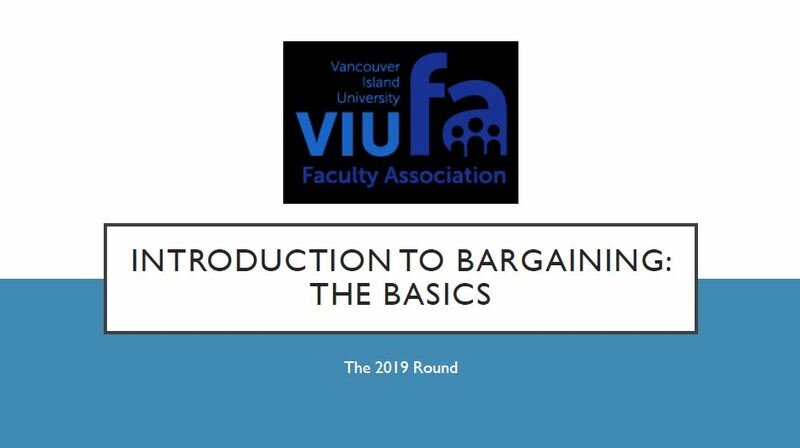 We will reschedule the review of the proposed 2019-2020 budget for early March – details to follow.